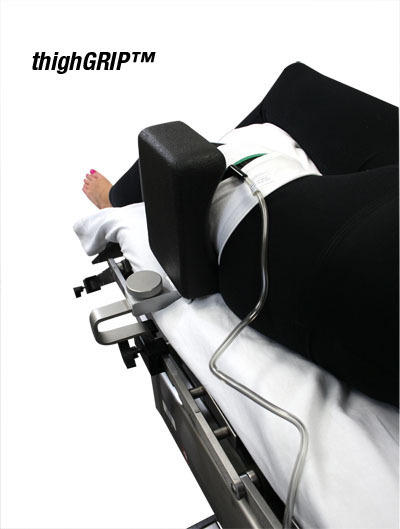 The thighGRIP® surgical positioning device is featured in the kneeGRIPII™ set and can be sold separately to provide additional support of lateral thigh. With valgus force on the leg, the thigh is blocked and opens the medial compartment for arthroscopic surgery. 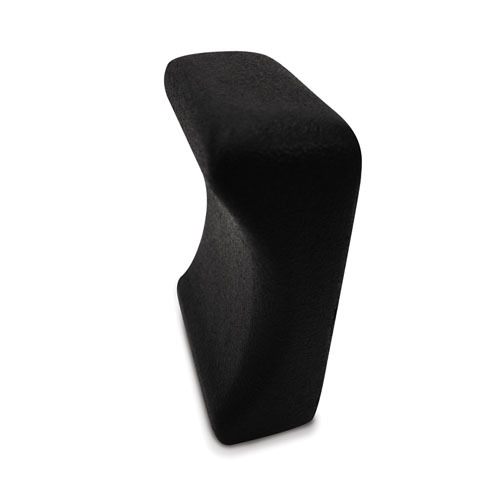 The foam is contoured to decrease the pressure over the lateral thigh. 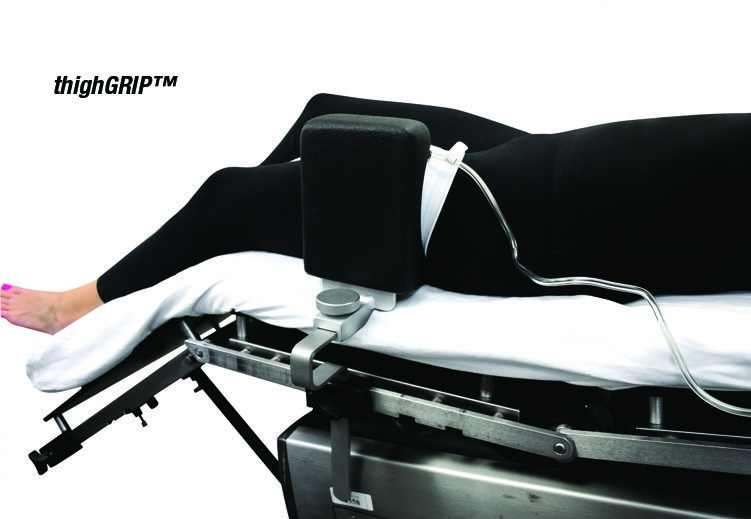 The thighGRIP® is COMPATIBLE WITH ANY industry standard operating room table. 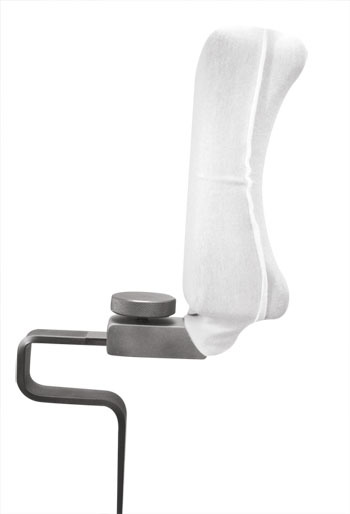 This foam pad slides over the thighGRIP® Support to provide comfort for the patient and prevent skin irritation. 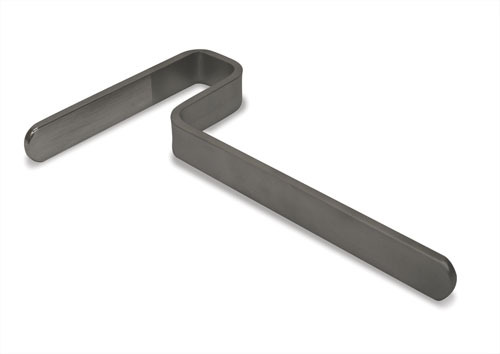 Used to position next thigh while the knee and hip are flexed in order to prevent any unnecessary movement during surgery. 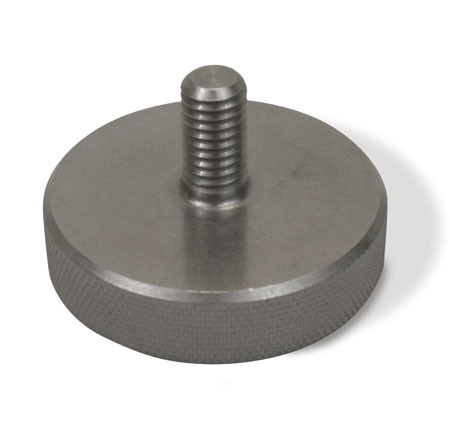 The Thumb Screw is used to connect the Upright Thigh Support to the Thigh Support Bar. 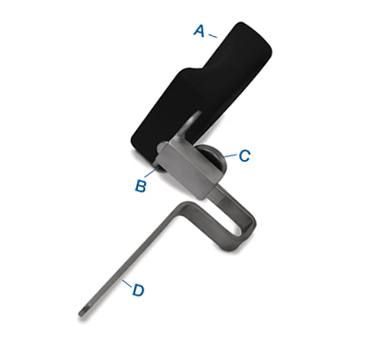 Used with the Upright Thigh Support to secure the thighGRIP® to the operating room table. Made from special material to cover the device's foam pads, increase the pad's lifespan, help maintain cleanliness and to prevent moisture that can cause skin irritation. 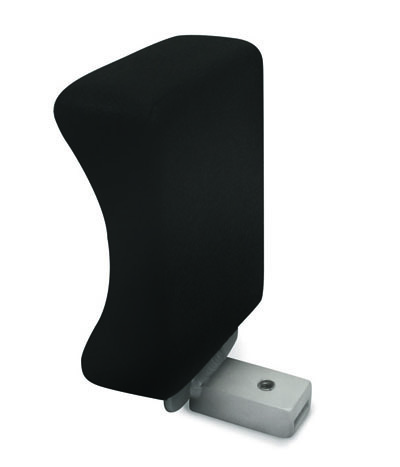 1 thighGRIP® Cover Per Set-up.